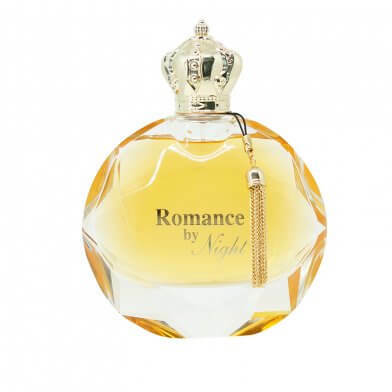 Categories: Exclusive, PIERRE LAUTIER, SALE, Unisex, BOUTIQUE, FOR HER, FOR HIM, PERFUME. 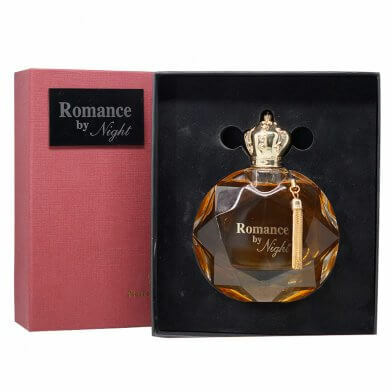 ROMANCE BY NIGHT is creating a new dimension to fragrance that will send your mind to new depths of emotion. The complexity of Fig begins the scent, a bitter green yet milky sweet scent balanced by the golden, autumnal note of Honey. At the heart of this new reality is the sweet, intoxicating scent of White Tobacco, which mixes with the deep tones of the base note, Agar wood to create a sensational new moment.